I have already overwhelmed you with Back to School, now here comes Fall and with every Fall season fun fashionable boots! 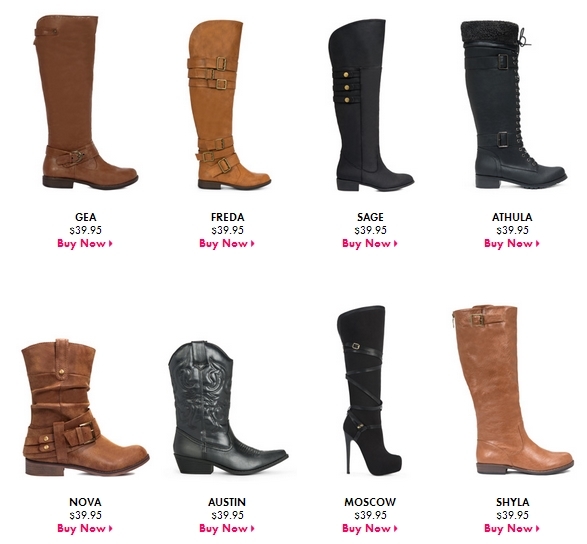 Right now in this Fall Boots Deal, you can pick up boots for B1G1. Even better, Since EVERY ONE of their shoes is $39.95, that makes a pair for 50% or ONLY $19.96 shipped! If you don’t need boots, get wedges, sandals, pumps and so much more!. In addition to awesome Fall Boots Sale, JustFab has necklaces and purses! Order an item – shoe, bag, accessory and if you don’t like it it is FREE TO RETURN the item! That means you can buy without the fear of commitment over something you hate! Take a look at these Benefits Of Joining! Head to JustFab for a look. Grab 2 shoes for $39.95! 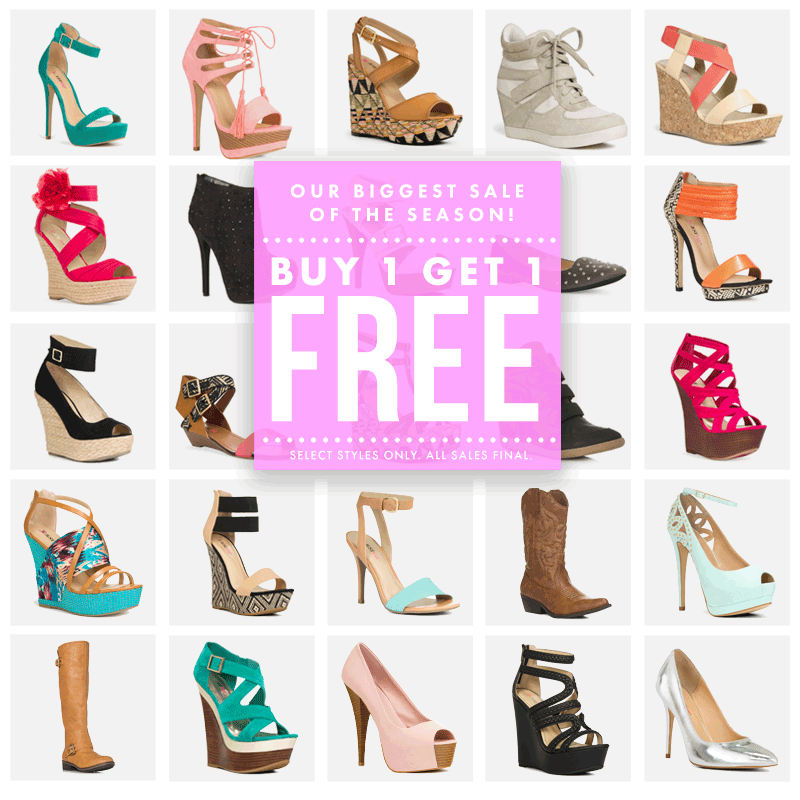 That is less than $20 per pair of shoes – cheaper than you could at your local discount store! Don’t forget their sister site FabKids!